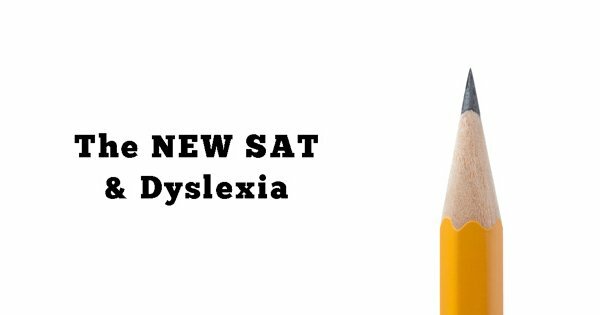 Dyslexic Advantage Premium Magazine February 2016 is Out! 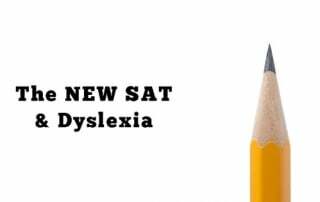 The new SAT starts March 2016. 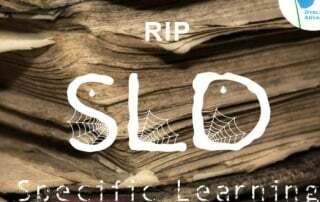 Important Update for All Students!